Do you want to sell your golf car, and NOT deal with the hassle of listing it and the emails/phone calls/scams etc? Let Lincolnway Golf Cars handle it for you! 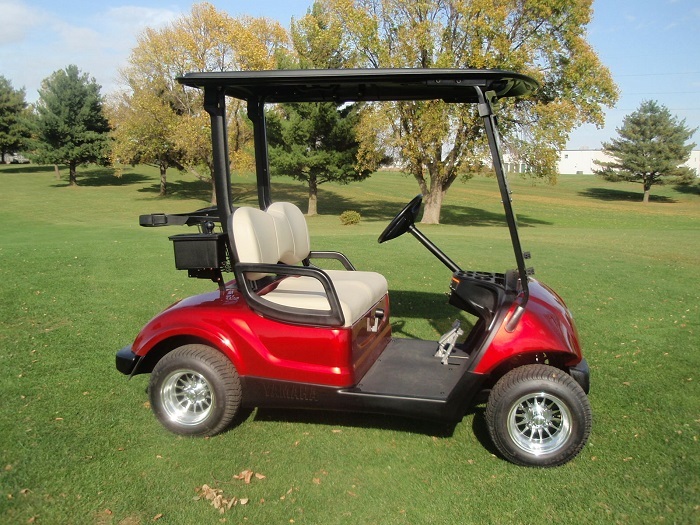 Trust a golf cart consignment service you can depend on! You set the price range and we take it from there. We’ll list it on our website and it also will be in our showroom to get maximum exposure to the customer. We handle the emails and phone calls while you relax knowing that our experienced staff is getting the most for your golf car.